Choosing an inspection company to inspect one of your biggest purchases should never be based solely on price! As one of the area's highest rated companies (based on clients reviews), our competitors typically set their prices slightly lower than ours to look more appealing in hopes that you will assume your'e buying the same quality product. Truth is, newly-licensed inspectors often only meet the state's minimum requirements for certification. 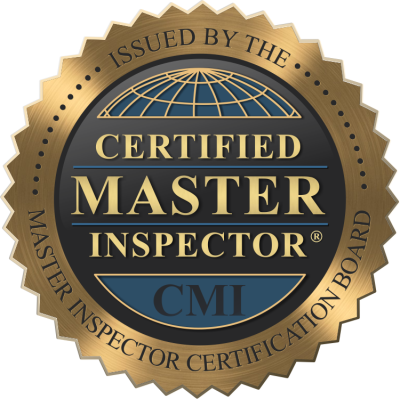 We are the area's ONLY Certified Master Inspector (within 100 miles), which is the highest designation a property inspector can obtain. We inspect over 300 million dollars in residential and commercial real estate annually with a proven reputation for customer satisfaction. We firmly believe our services are of the highest-quality available and do not compete with newly-licensed inspectors for the lowest bid. Some home inspector's offer gimmicks such as free pest or termite inspections to help sell their home inspections. 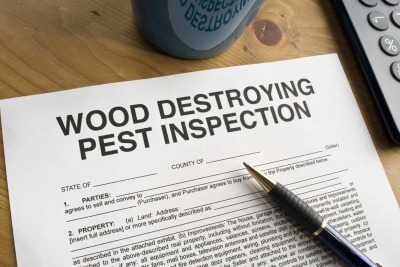 If such a home inspector were to find termites and recommend treatment, the major pest control experts will charge you again for the same inspection so they will not assume any liability for areas a home inspector may have missed. We work alongside all local pest control companies daily and are happy to schedule ANY pest inspection company of your choosing. Pest inspections should only be performed by a specialist, not a home inspector. In addition, most pest control companies will provide an estimate for any recommended treatment in conjunction with their reports as well as offer annual treatment services. There are MANY areas in Northern Arizona that are very well-known to have consistently high Home Radon Concentrations. However, the type of foundation (basement, crawlspace, slab, etc.) has absolutely no impact on the likelihood of an elevated Radon measurement. Our region has many different layers of rock that are tilted from volcanic activity. 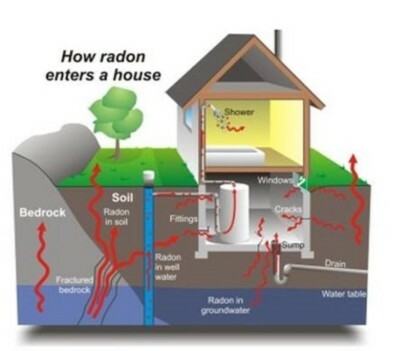 Therefore, the amount of Radon Gas that seeps through these tilted layers is not consistent or predictable throughout a given subdivision or street. We perform Certified Radon Measurements using only EPA and AARST/NRPP Approved Monitors that can detect even the slightest tampering by a home seller. Additionally, we do not install or sell Radon mitigation systems to remain completely unbiased when interpreting testing results. We employ the use of thermal imaging on every property inspection at no additional cost to our clients. Moisture and many other defects in a home are hidden and hard to detect until damage becomes evident. By converting heat into visible images, thermal imaging helps us locate additional defects that would otherwise potentially go unnoticed. 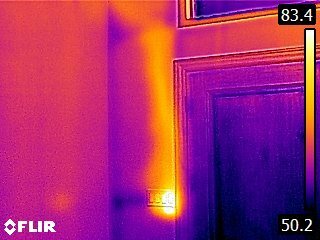 The picture to the left is a perfect example of how thermal imaging helped us locate a light switch next to a front door that had a loose wiring connection. The camera identified and measured the light switch at over 160 degrees which was a serious fire-hazard waiting to happen. Active moisture and roof leaks are equally as easy to spot as darker cold spots on the ceiling or walls inside a residence which can make the difference between calling a plumber or roofer, or calling a restoration company to treat mold growth which moisture typically leaves behind. A property inspection is only as good as the report that's delivered to the client and the Realtors who represent both sides in the transaction. An intricate report of inter-related items on a residential home takes hours of planning, writing, and reviewing to explain clearly. 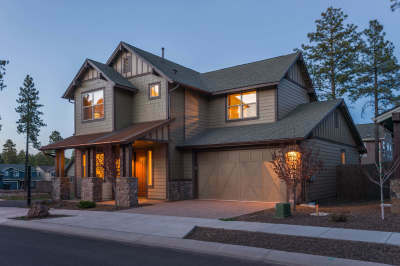 The ability to compare the condition of a home to others, as well as the priority level and expected costs of repairs is what sets a former home builder apart from the average inspection company. Our reporting software and report writing methods were personally developed after performing thousands of Commercial & Residential inspections throughout the Southwestern United States.